Clickable Institute through Skaled Sandbox in Phoenix, AZ offers a variety of courses in software engineering and cybersecurity - specializing in veterans quality career and workforce training through technology and entrepreneurship. 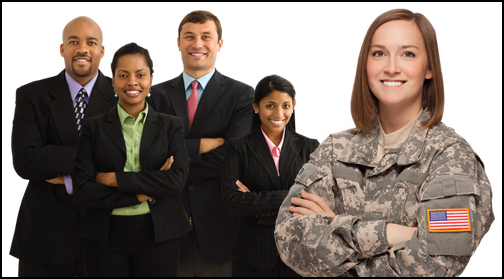 Join The Veterans Transition Academy for Technology and Cybersecurity for better career opportunities. Sponsor Veterans to go back to school to obtain quality jobs in cyber security and computer programming. For more information, contact Judy Onghai, Ph.D. , CEO/Founder, jonghai(at)clickableinstitute.com .